Months of Blooms on Easy to Grow Annual! The Impatiens Infinity™ Blushing Lilac, 'New Guinea Impatien', displays beautiful violet pink flowers with blushes of red. This Proven Winner plant comes from the renowned breeder Ludwig Kientzler. Shade plants are hard to find and New Guenea Impatiens fill that niche with vibrant beauty. The Infinity series has been bred to be grower friendly with well-matched vigorous habits and finishing times. 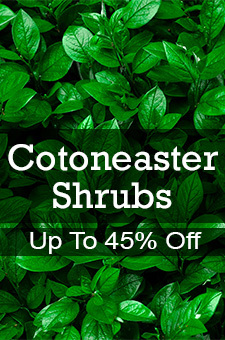 They are great for baskets or even gallon pots and landscapes. Impateins are a low maintenance flower but do require frequent watering. Place in moist but not wet, well-drained soil. Fertilize twice a month in beds, every week in containers. They feature what growers demand: Large flowers, dark green to purple foliage, and beautiful colors. Use this plant in beds or in containers. For zone 11, this plant can also be a perennial.